Update: Okay, so it turns out we were fed bad information! 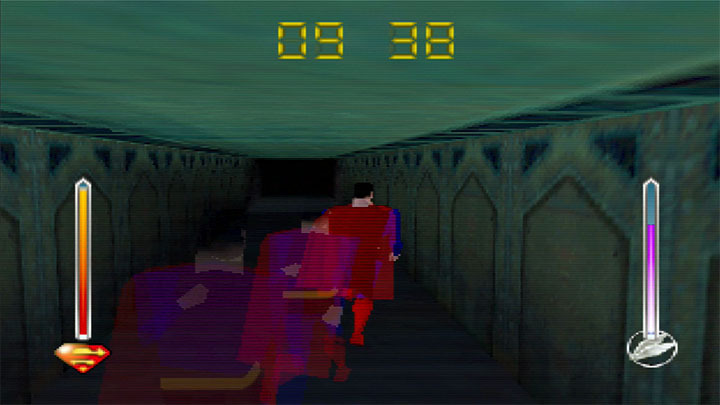 Superman 64 HD: Kryptonite Edition is not real. 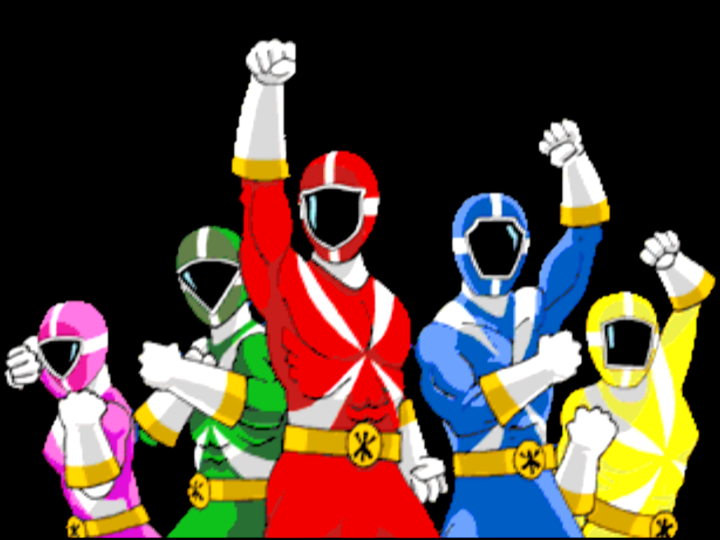 There’s also no Brian Nyak at Warner Bros. Upon closer inspection of his name, we’ve realised this was actually the work of sinister Superman villain Brainiac. 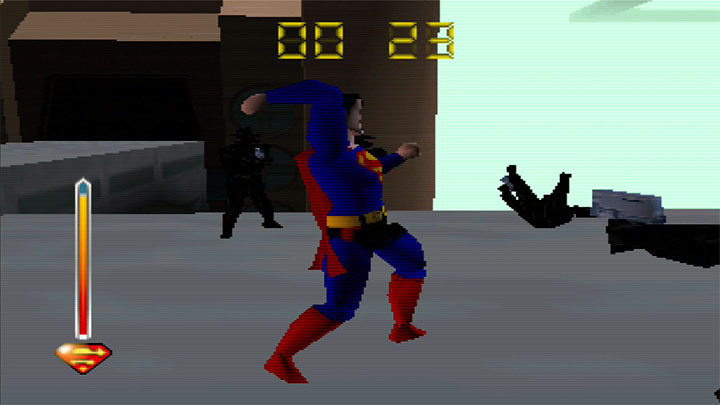 Superman 64 may be one of the worst games ever made. But that isn’t enough to stop it from getting the remaster treatment. 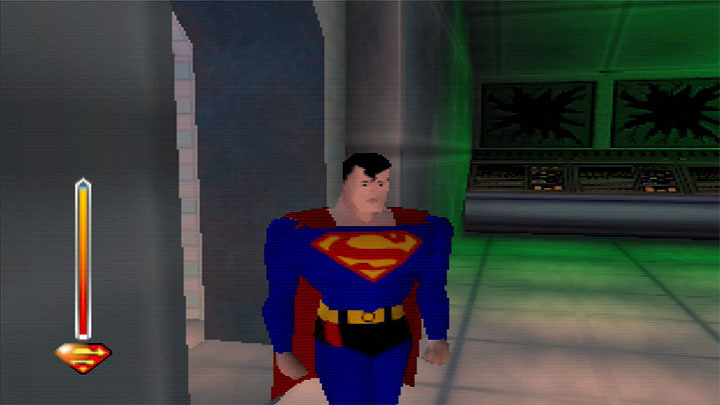 Announced by Warner Bros. Interactive Entertainment earlier today, Superman 64 HD: Kryptonite Edition is a souped-up version of the original N64 game. 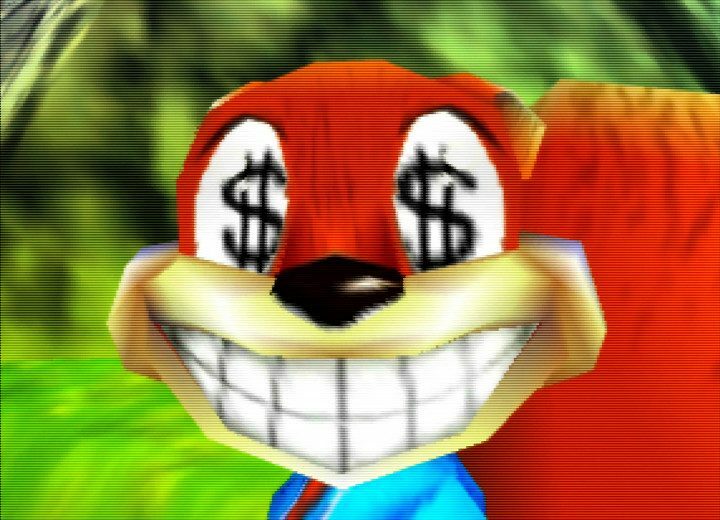 It will release on Nintendo Switch this summer. double fog mode – up the challenge by making those rings even harder to see! 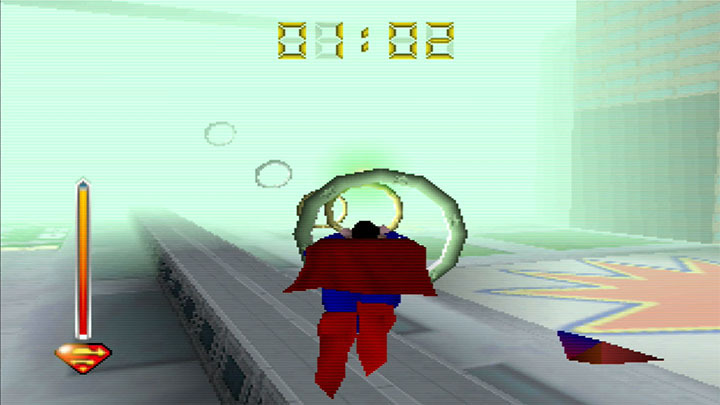 Superman 64 HD: Kryptonite Edition is getting two physical releases. 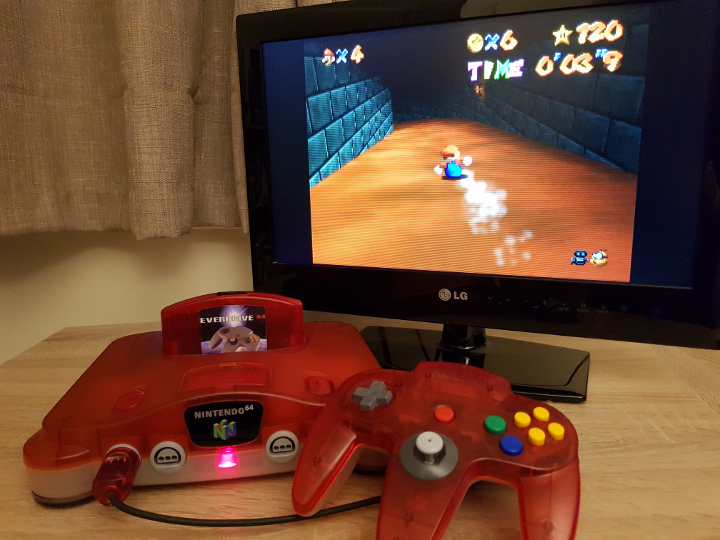 There’s a standard edition and a special anniversary collector’s edition to mark 20 years since the N64 original released. 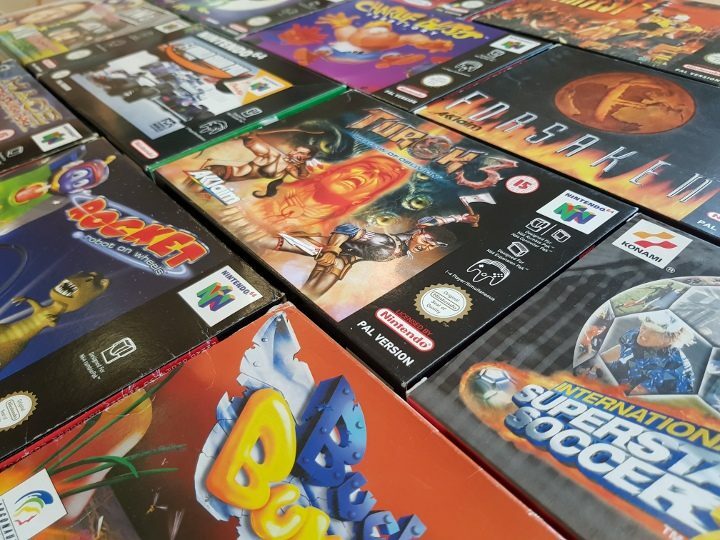 The limited edition will include a reprint of the comic that came with the N64 game, a holographic print, and a brushed-metal ring designed like the ones you fly through in the game. 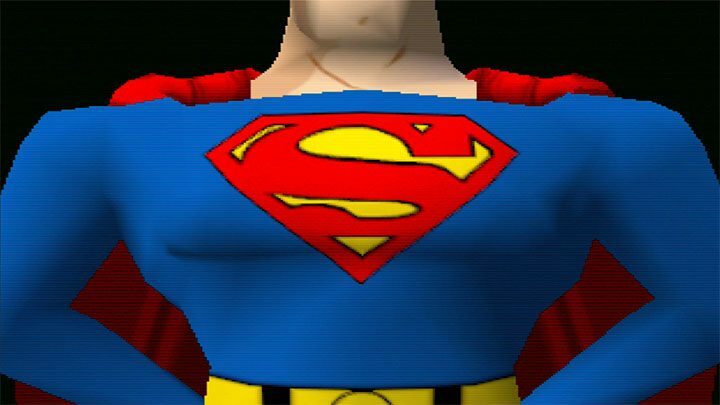 Warner Bros. has yet to confirm a specific release date for Superman 64 HD: Kryptonite Edition, but expect to see it on store shelves sometime this summer. 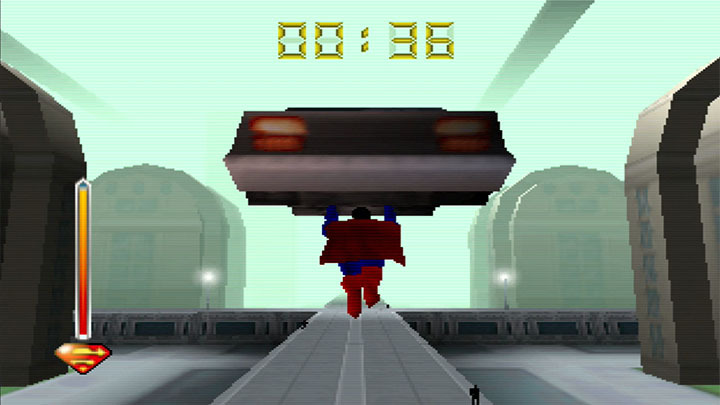 Will you be picking up Superman 64 HD: Kryptonite Edition? There’s no time to waste! Let us know on Facebook or Twitter.